Refocus offers an authentic and interactive gang awareness curriculum that instills positive values and encourages young people to live out their God-given potential. Steve Sam, founder and visionary behind Refocus, found faith at the age of 21 whilst serving 22 years in prison. Growing up Steve had no positive role models and fell into a life of crime. Steve asked himself "What if there were young people who stood as positive role models encouraging our young people to stay away from Gangsterism?" and in 2014, the vision of Refocus was born and Steve started to develop the curriculum inside prison walls. Released 11th October 2016 Steve continued to develop Refocus into the programme it is today. 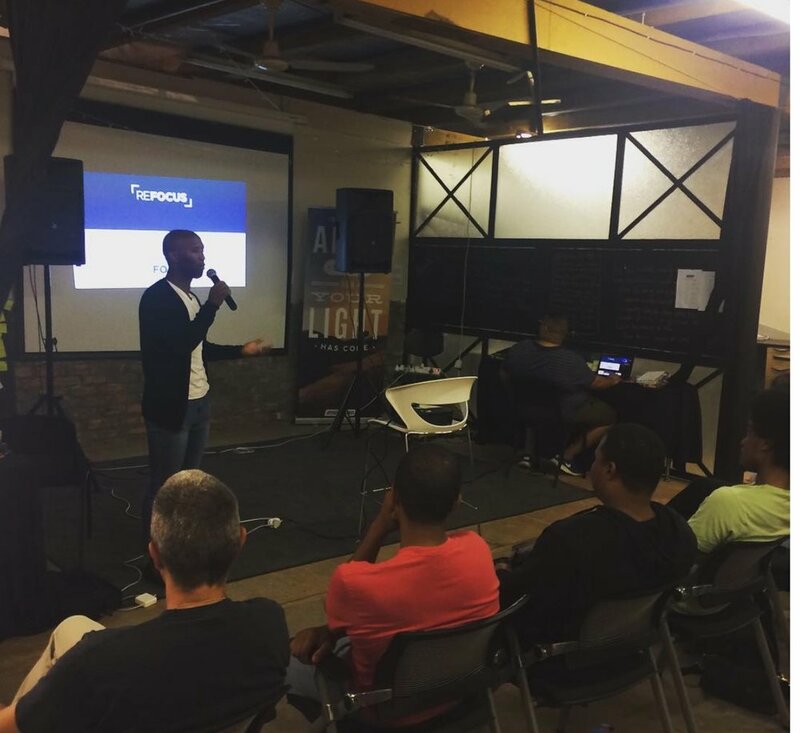 Delivering an 8 week course looking at key behaviours that we need to adopt in order to be positive role models in our communities- staying away from the destructive life of Gangsterism. All our sessions come from a Christian perspective and simply offer a safe environment in which participants can learn, explore and discuss the topic matters with a Christian take. 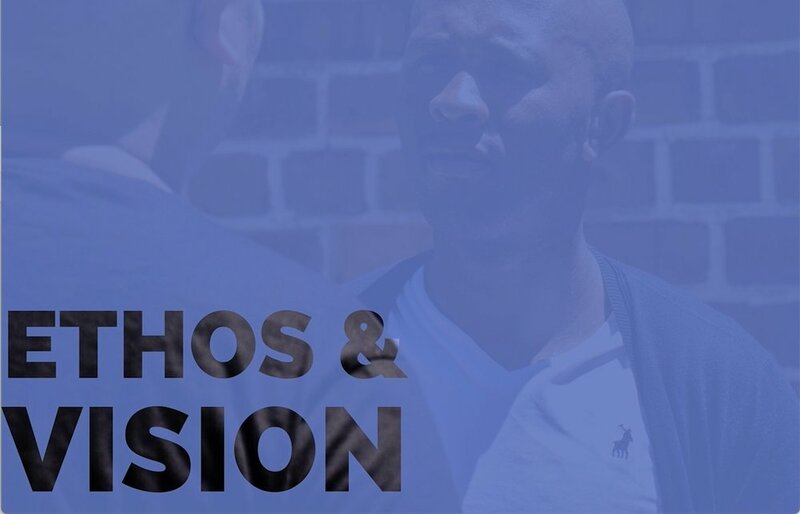 Refocus seeks to equip, empower and build up young people to be the best they can be, breaking down the lies of gangsterism to help them understand their God-given potential. The Refocus curriculum is delivered over 8 interactive sessions covering the topics below. Looking in the mirror - why is our identity important? Builder Vs Breaker - how can we be builders in our community? The ripple effect - how can your decisions effect others? Please fill out the form to get in touch with us- we can't wait to hear from you!